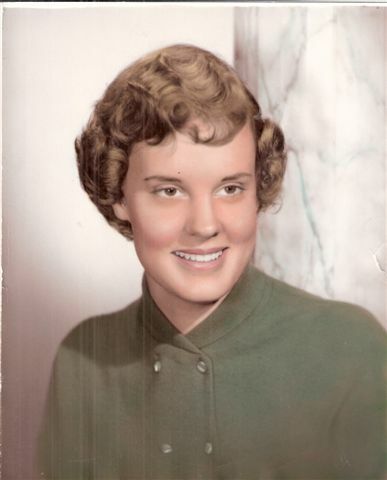 This post is dedicated to my grandmother “Nanny.” To me, she is the definition of the word “beauty.” Her love for people was so evident throughout her entire life. She had a love, acceptance, and compassion for people that was amazing to me, and an ability to make them feel like they were one of her own. She had a smile that would glow, a hug that was so comforting, and a laugh that was contagious. When I think about Nanny, she is everything that I desire to be as a woman. Anytime I ever needed advice, encouragement, or prayer, she was always there to speak life over me. Every time I was with her she always told me how proud she was of me and how beautiful I was. The last words I remember her saying to me were “I love you honey” and “I’m so proud of you.” I will never forget the love I felt from her and the look in her eyes when she said that to me. I will hold onto these memories of her forever and every day strive to live my life like she did. I love you so much Nanny! The top left photo is a picture of an earring holder made out of fabric, lace and ribbon, that Nanny made for me. The bottom right photo is a ring and a pair of earrings that belonged to Nanny that she gave to me a couple years ago. 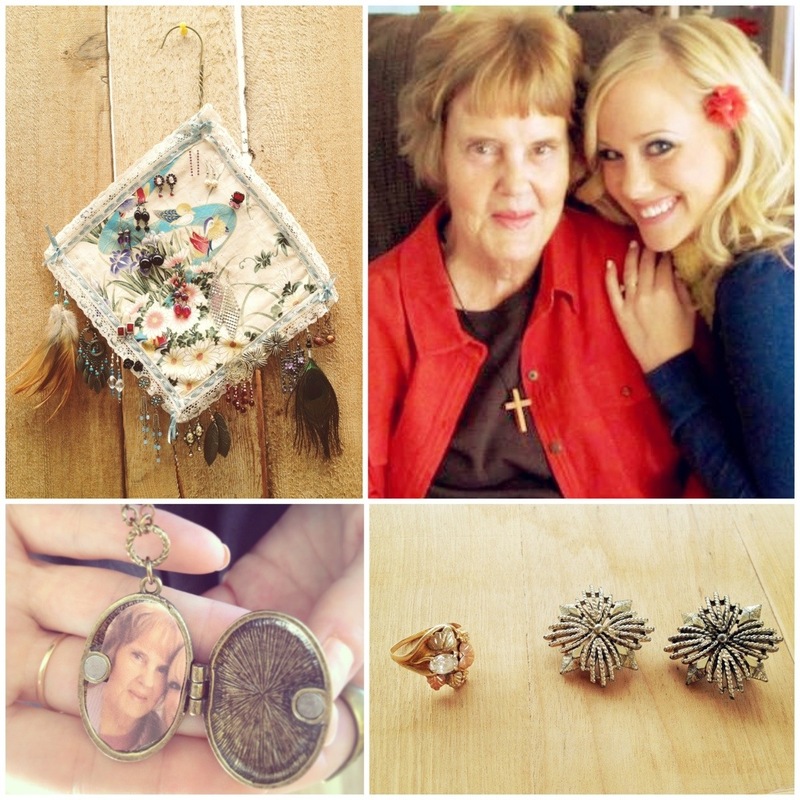 The bottom left photo is my favorite locket and now it has a photo of my precious Nanny that I will have near me always.